It’s all going to be fine. There’s just one little problem for 26-year-old American Hannah when she lands in London with all her worldly possessions: She's up to her eyeballs in culture shock before her jet lag has even worn off. 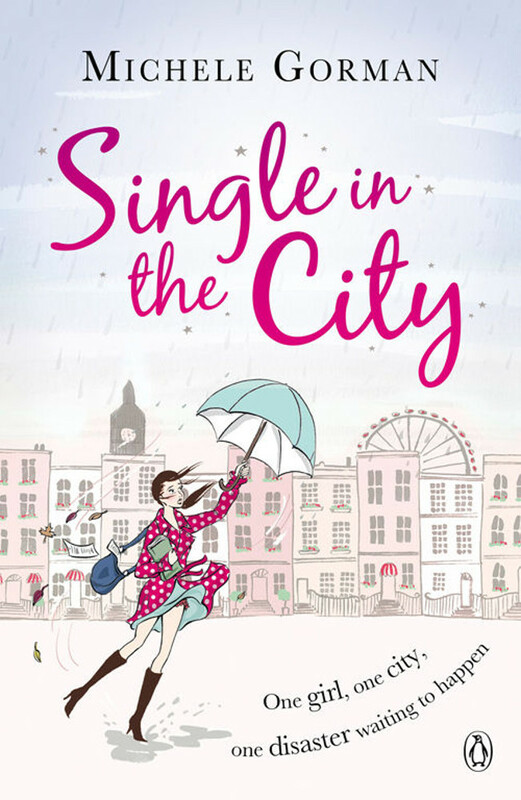 Plus, she's got no job, no friends and no idea how she's supposed to build the life she's dreaming of. Buying a one-way ticket might have been a little rash. 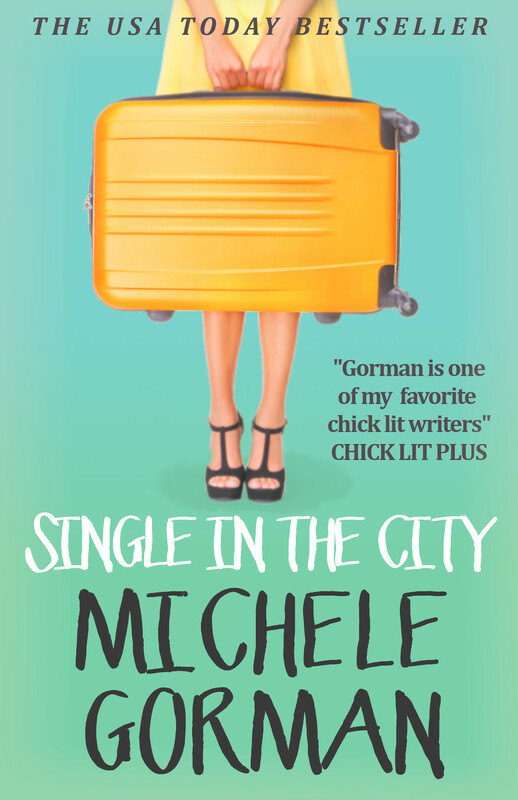 Armed with little more than her enthusiasm, she charges headlong into the city, baffling the locals in her pursuit of a new life, new love and sense of herself. 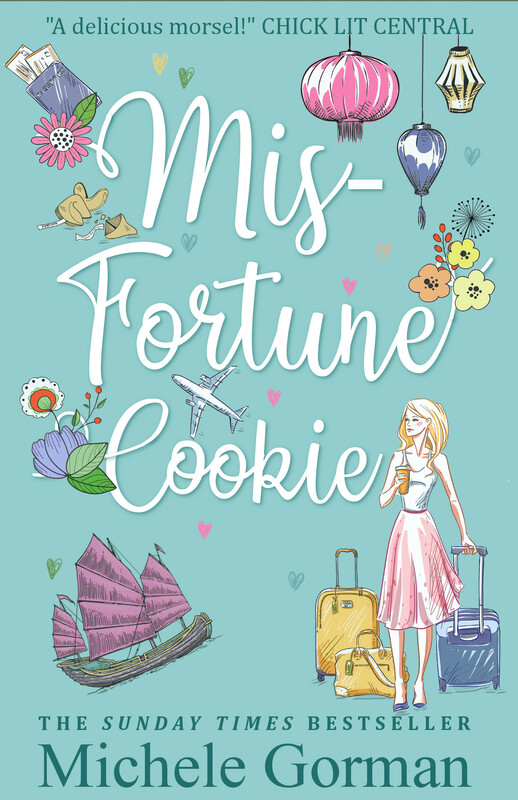 Fasten your seat belt for this hilarious tale of the pleasures and perils of being abroad, without having to buy the plane ticket! 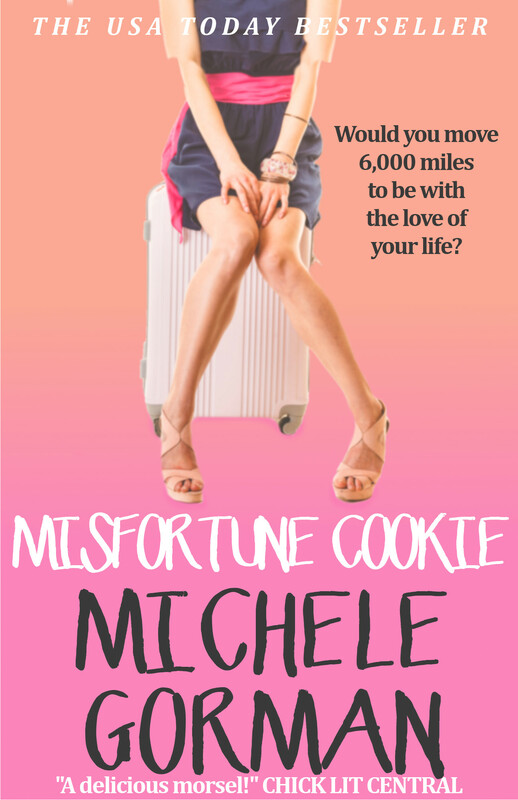 Would you move 6,000 miles for the love of your life? Hannah did. Unfortunately her plan isn't going terribly well. What was supposed to be a move to Hong Kong to start a wonderful new life with Sam is turning into a move to Hong Kong to spend occasional weekends with Sam, when he can get away from an unanticipated work assignment on the opposite side of the South China Sea. Now Hannah can't help but wonder if she's made the biggest mistake of her life. What if his proposal had an expiration date? Hannah's in a bit of a pickle. 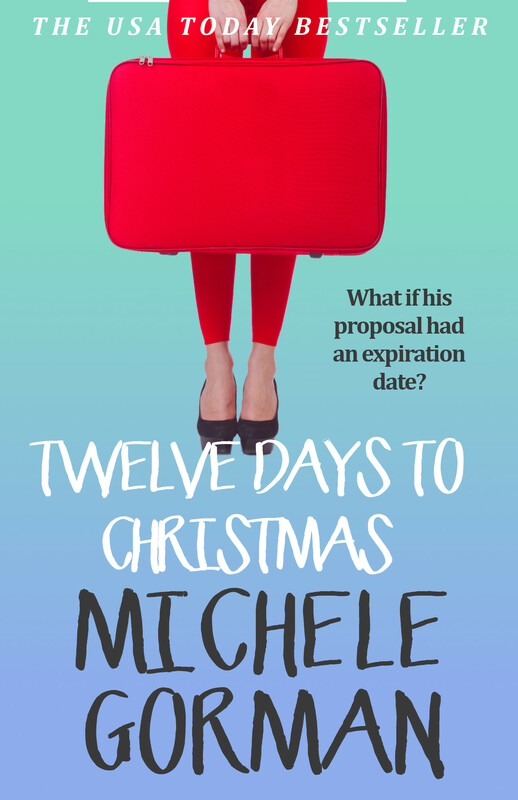 In twelve days she flies from Hong Kong to the US with Sam, where he's finally going to meet her parents... and ask to marry her. The problem is, she feels panicky every time she contemplates matrimony. Which is perfectly normal, isn't it? Isn't it?! She has no idea but she's got to find out before he pops the question... because she's not 100% sure she's going to say yes. Which will make for a very uncomfortable family holiday. He's got to ask her before they go. So Operation Proposal begins. As time ticks down to their flight, Hannah realizes that her own secrets are threatening their future. 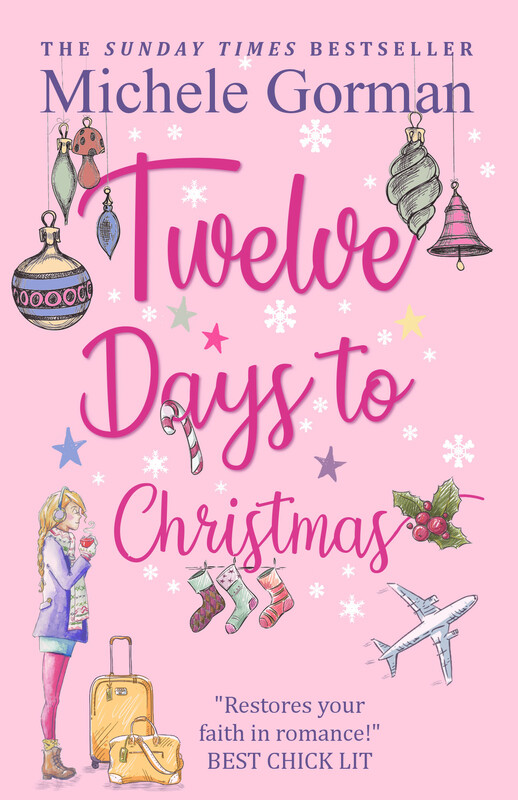 Before she can be happy with Sam, she's got a lot to learn about herself in the twelve days to Christmas.